There's no perfect red for me - it's just that the way I showcase this look speaks otherwise. 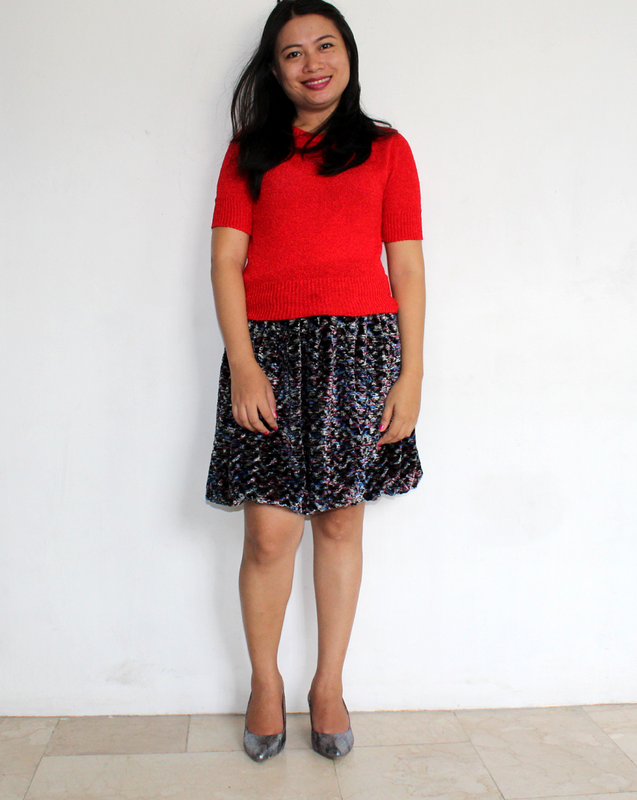 One time, I experimented on wearing my favorite structured skirt and red blouse to know its effect. Viola! I can see that it's an amazing combination. The vivid color red matches with the dark-colored skirt. 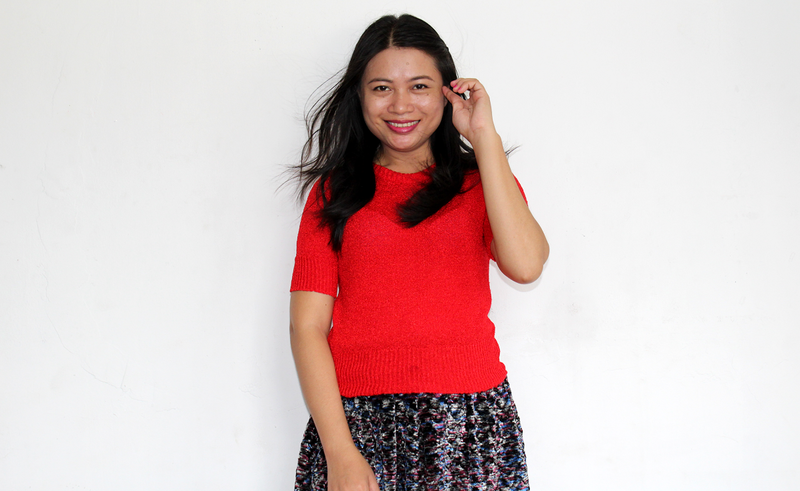 To showcase perfect red fashion, just choose a skirt or jeans that have dark hues. You'll see the effect when you try it before going out. Sometimes color doesn't match when you just see it through. Why not try wearing it? Aside from that, choose simple makeup. You're already wearing something bold, don't make it too obvious with heavy makeup. Do you have clothes in perfect red? How did you style it for Sunday activities? Let's talk about it in the comments below.